Clean. Stylish. Classy. Most importantly, memorable. 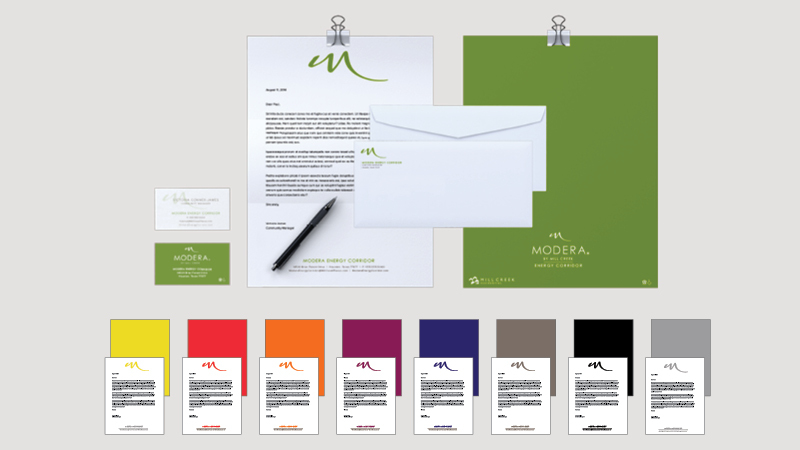 Mill Creek Residential engaged Après Creative to design their national multifamily brand: Modera by Mill Creek. Après' insider multifamily marketing and operations knowledge was the perfect match and eliminated the traditional agency discovery phase, getting the identity developed quickly and nimbly. With nearly 20 logo directions to contemplate, the Mill Creek Executive Team crowdsourced the top four logo options – giving over 15,000 Mill Creek residents and employees a voice around the look and feel of Modera. This unprecedented approach in the multifamily space generated nearly 1,300 responses, raising one logo to the top that established a fashionable, of-the-moment and vibrant tone for its luxury apartment portfolio.